Best of both worlds and a rare find! 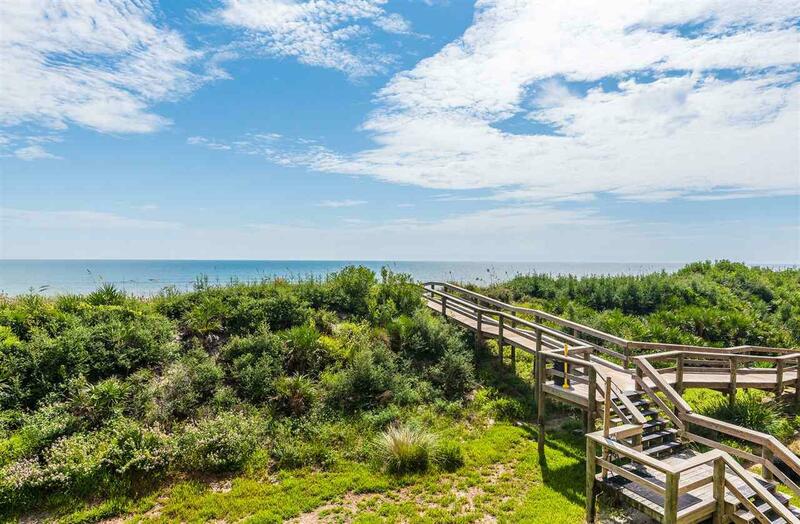 This 3bd/2ba fully renovated condo is ocean front and has amazing Intracoastal views. 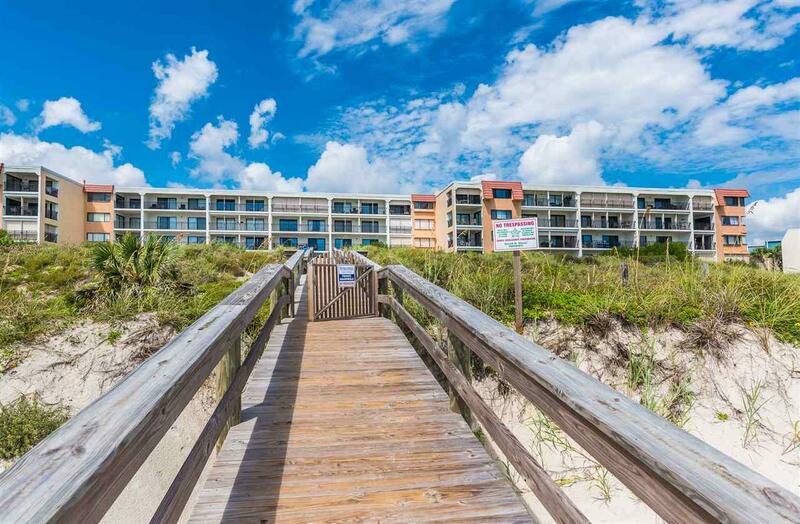 Offering 2 balconies, one overlooking the ocean and one overlooking the Intracoastal, there are beautiful tile floors throughout, an open kitchen with solid surface countertops, stainless steel appliances and spacious breakfast bar. 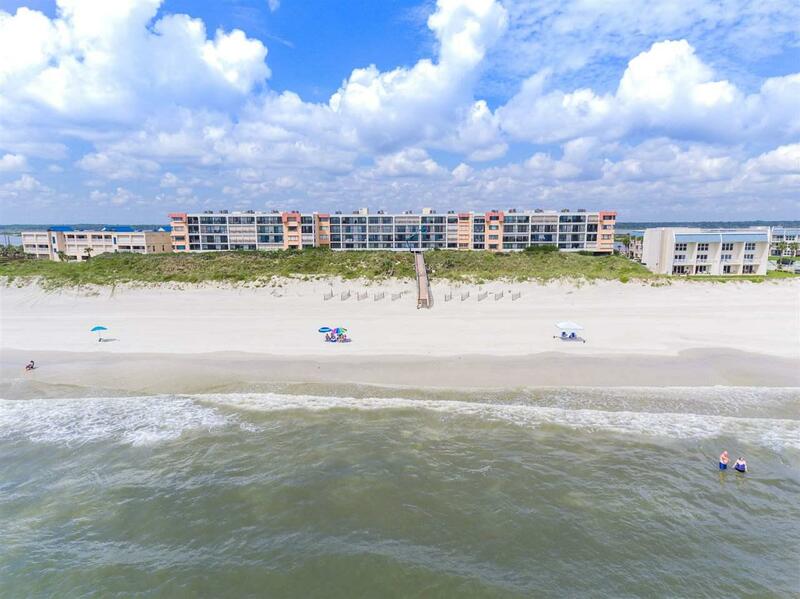 Additionally, both bathrooms have newly tiled and extended showers and new vanities, there are plantation shutters throughout, custom closet shelving in all bedrooms, new electronic hurricane shutters for all doors and windows, freshly painted interior, new A/C in 2018, and it comes furnished with a few exceptions. 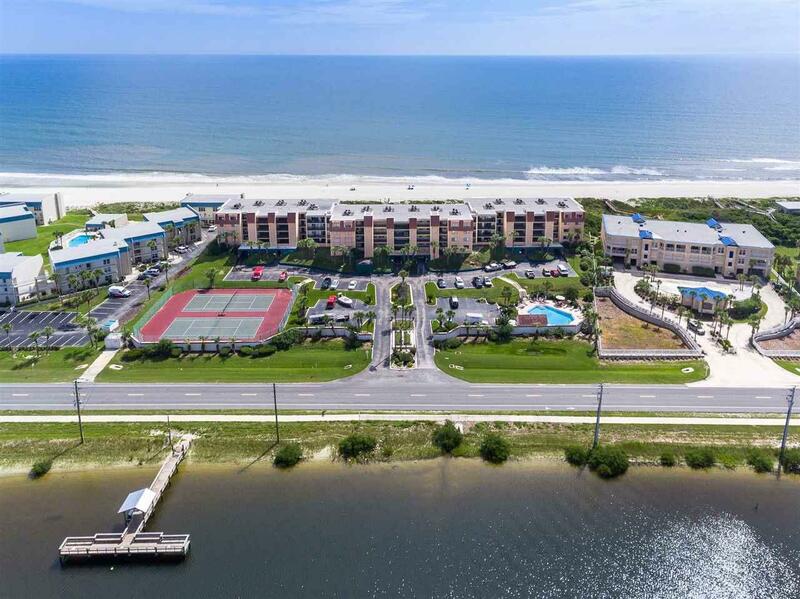 This condo which has never been rented is in the community of Windjammer which offers covered parking, elevator access, pool, tennis, dock on the Intracoastal and boardwalk to the beach.